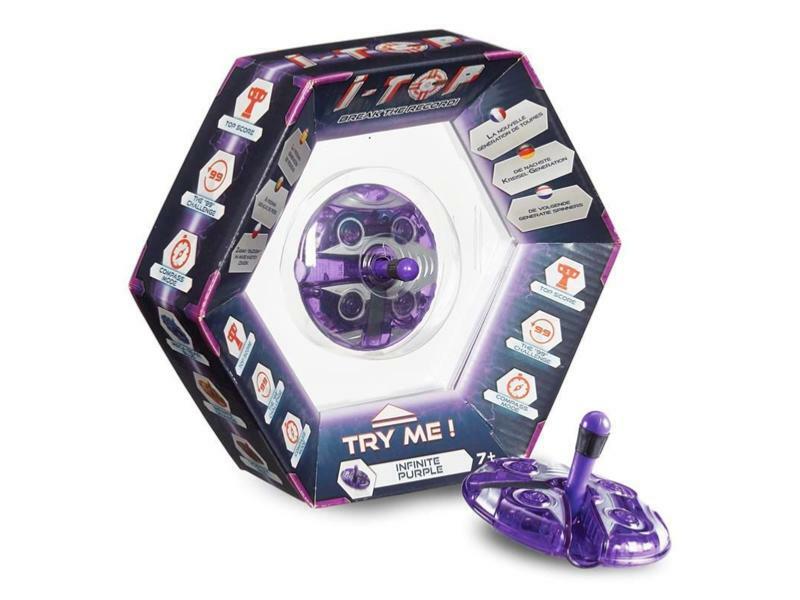 The iTop – this pocket-sized electronic spinning top counts the number of revolutions and keeps track of scores - can you beat the highest score? 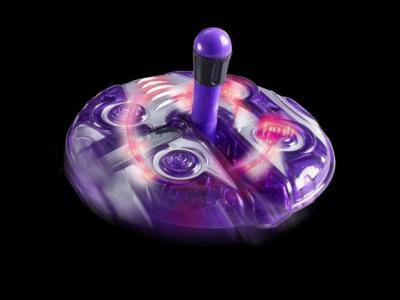 With 3 main play modes including – Top Score, 99 Spin Challenge and a Compass mode. The iTop also comes with unlockable play modes – spin the secret combinations to see special animations appear. It’s simple to do but will take practice to master! Colour of top may vary.